Senior officials from the government and ruling party will hold an emergency meeting on Sunday to discuss measures to tackle the worsening employment situation, party officials said. 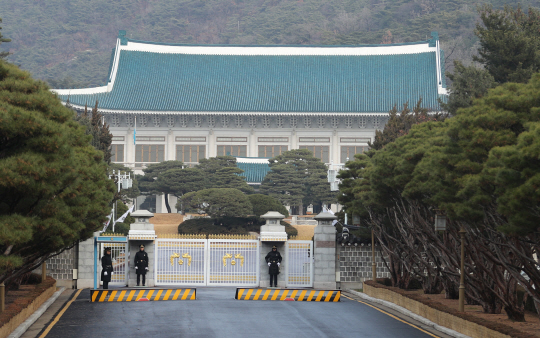 The meeting, slated for 2 p.m., will involve officials from the presidential office Cheong Wa Dae, relevant ministries and the Democratic Party, they said. Data showed Friday that the nation logged the lowest level of job addition in more than eight years in July, a blow to President Moon Jae-in, who pledged that job creation would be a priority policy goal. Critics say his mantra of income-driven growth and policies of increased wages have backfired as businesses avoid hiring amid signs of economic slowdown and out of concerns about increased labor costs.